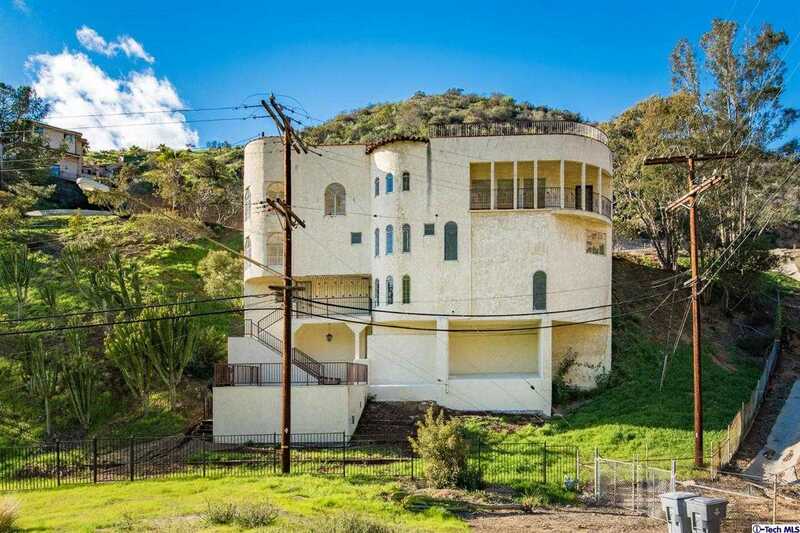 MLS# 319000585 – 631 Caleb Street, Glendale, CA 91202 – Robbyn Battles | Battles Real Estate | JohnHart "Real Estate Redefined"
Listing courtesy of Artin Sarkissian (CalBRE #01722942), The Art In Real Estate. Building size: 5001 sq ft. Please, send me more information on this property: MLS# 319000585 – $1,695,000 – 631 Caleb Street, Glendale, CA 91202. I would like to schedule a showing appointment for this property: MLS# 319000585 – $1,695,000 – 631 Caleb Street, Glendale, CA 91202.